There is an art to good communication. To be heard, to be understood and to have impact. Research commissioned by the Victorian Environmental Water Holder (VEWH) has found strong evidence that the language and complexity of water management is excluding communities from understanding what environmental flows are and their benefits. A statewide market research project undertaken by Orima Research has confirmed startling levels of misunderstanding that stem from impenetrable water language. and the volumetric terms GL/ML. To avoid misunderstanding, use of technical or ambiguous terms should be minimised. 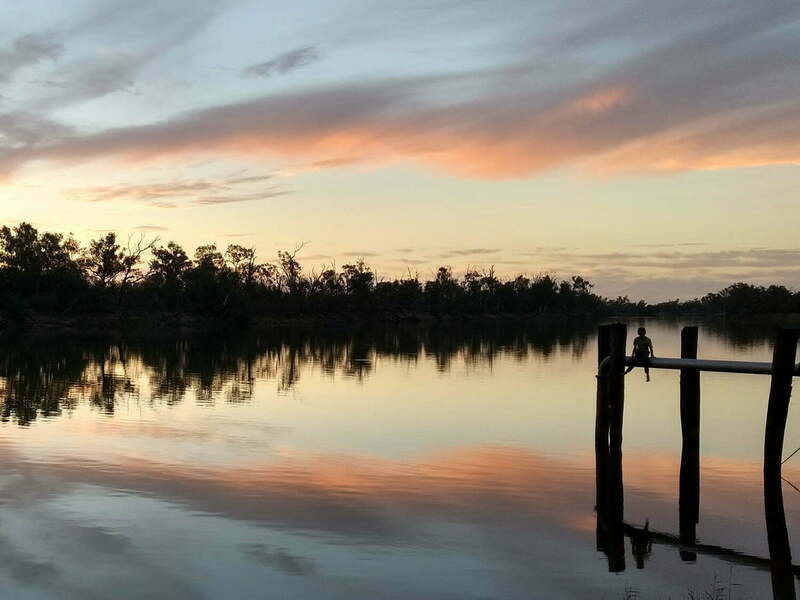 The Murray-Darling Basin Authority (MDBA) followed up with basin-wide market research, also through Orima Research, to explore how much communities understood about the Basin. Strikingly similar results emerged. As water professionals we should be alarmed when our language is so impenetrable that although 87% of people have heard of the Murray-Darling Basin, 72% do not realise they live in the Basin, and less than 18% are fully aware of basic information. As the second driest continent on earth, Australia’s use of water is a key matter of public interest which will only grow in importance as climate change progresses. Modelling now predicts that streamflows could reduce by around 50 per cent in some Victorian catchments by 2065. This has serious consequences for everyone – households, industry, agriculture, recreation, cultural values, native plants and wildlife. Scrutiny of the management and value of environmental watering and the management of the Murray-Darling Basin is only expected to increase. To help increase public acceptance of water for the environment, it will be essential to first increase levels of water literacy. Knowledge of water management and personal use of waterways can also increase support for water for the environment and water management in general. The VEWH and MDBA aim to meet public needs by improving the transparency around decision-making and providing clearer, more accessible information about the rationale and benefits of environmental watering and management of the Basin. Why? Because with the right information we can influence people’s awareness, perceptions and attitudes. For example, exposure to targeted and contextualised information about the Murray-Darling Basin, significantly increased interest in and ‘care factor’ towards the Basin. Following exposure to information, 45% of respondents reported being interested in finding out more about the Basin, and 67% reported being concerned about the health of the Basin. When exposed to Basin Plan information, 77% of respondents were relieved that something was being done and 72% were supportive of the Basin Plan. Communication needs to be targeted to different audiences. 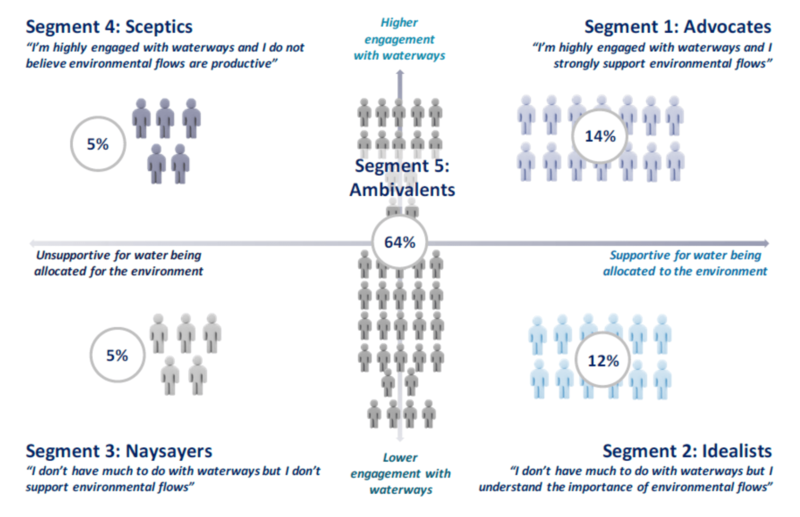 The VEWH research identified five broad segments, for which level of support for environmental water and engagement with waterways were the key defining factors – Advocates, Idealists, Naysayers, Sceptics and Ambivalents (Figure 1). The study found that exposure to information on the need for and benefits of environmental water would help to build support and encourage acceptance among Advocates, Idealists and Ambivalents, and to a lesser degree among Sceptics. Low levels of support for environmental water in the Sceptics segment stemmed from a dislike of the management and a perceived lack of community consultation. To reach this segment these barriers need to be overcome. The Ambivalents tended to not know enough about water management to decide if they were supportive. Increasing basic water literacy in this large group is a critical building block to gaining greater public acceptance of environmental water. Attitudes and perceptions can change. However to be successful, it will take all of us. All of us in the water industry need to break down potential verbal and terminology barriers, simplify management concepts and speak to people in language they understand. Australia needs a sustainable and healthy river system—our economy and communities depend on it. 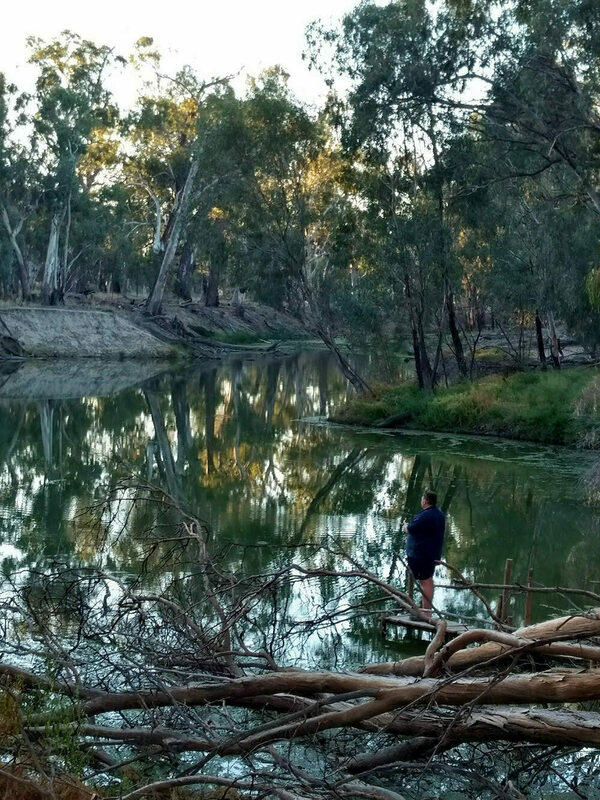 Healthy waterways provide places for connection to culture for Traditional Owners, recreational opportunities, improved water quality for irrigation and connection to nature for communities. The Murray-Darling Basin covers 1 million square kilometres of south-eastern Australia, and is home to more than 2 million people. Many rivers and wetlands have been modified to provide water vital for farms, homes and industry. This has impacted the natural function of these waterways and now requires flows to be actively managed. Actively managed flows are called water for the environment. Water for the environment is set aside in storages then released to improve the health of rivers and wetlands. Water is a precious resource in Australia, and we all need to work together to understand and manage this complex and connected system. Managing a system that is so diverse and has many competing needs is challenging. Science and local knowledge guide management to strike the right balance. 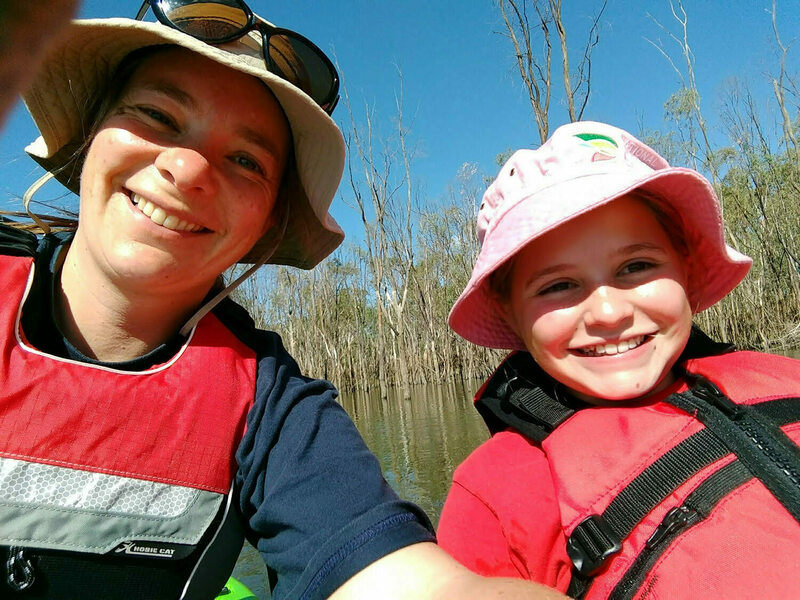 Janet and her daughter checking out the wetlands at Hattah. This work was carried out by Orima Research. Orima Research are Australia’s leading provider of end-to-end research and data analytics services to the public sector. 0 Comments on "Do you speak waterish?"